Lent is a holy season for Christians, which begins on Ash Wednesday (6 March this year) and ends on Easter Sunday (20 April ). Christians have traditionally observed a period of fasting and penitence during Lent since at least the 4th Century. The 40 weekdays of Lent (Sundays are not included) reminded believers of the 40 days Jesus spent in the wilderness. Christians engage in many different activities at this time. Many find it a useful time to pray or study their Bibles more, increase their giving, or to take up another discipline. Bible study - We shall be meeting together at Barnes Methodist Church to study the incredible book of Isaiah during Lent in an open Bible Study. More details may be found here. 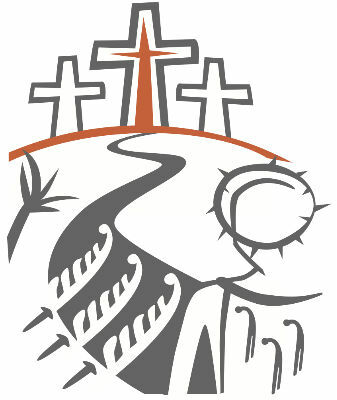 Sunday evening services - During Lent, our evening services will focus on how the story of the Jesus' death and resurrection have influenced our culture in a huge variety of ways in 'A Passion for...'. See here for more details. Good Friday (19 April) at 10:30 am at Putney Methodist Church - a reflective service, where we pause to remember the incredible love and bravery Jesus showed at his Crucifixion. On Easter Sunday (21 April), there will be a morning communion at 10:30 am and an evening service (also including communion) of 'Easter Praise' at 6:30 pm, including our very own PMC Singers. Anyone is welcome to join in any of these activities. See Diary for full details of all dates and times.